At PGT Custom Windows + Doors, every aspect of our work is created with relationships at heart—building products for the everyday and once in a lifetime. For homeowners, this means peace of mind, no matter the weather. For our customers, it means being personally invested in their success, with 99% on-time delivery and full service before, during and after the sale. And for employees, it means working with purpose, with opportunities in the workplace and beyond. All this forms an unstoppable combination that truly sets us apart. Following the devastation of Hurricane Andrew in 1992, we partnered with building officials in Miami-Dade, Florida to help develop construction code requirements which are still among the most stringent in the country, and are reflected in our products today. 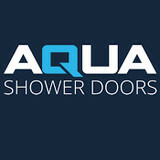 In fact, PGT holds the most Miami-Dade certifications in the window & door industry. Manufacturing in Florida and distributing to customers and families around the world, we are proud to serve your building needs with Clear purpose. 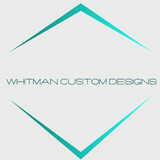 What can a local Bay Pines glass company help me with? If it’s a major home glass repair or replacement, the Bay Pines glass company should work directly with your insurance company to help bring down costs for you, if applicable. 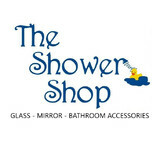 Find Bay Pines glass companies on Houzz. 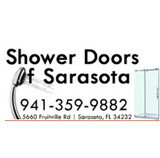 Narrow your search in the Professionals section of the website to local glass, mirror and shower door services in Bay Pines, FL and read reviews and ratings to find one that fits your needs.